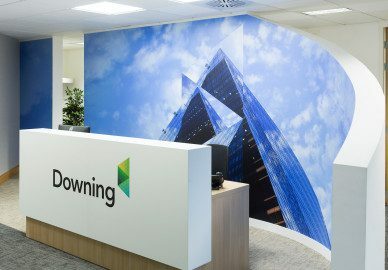 Wall graphics bring spaces to life and can create a great impact – whether it’s a mural for your office, graphics for a retail space, imagery to enhance a restaurant environment, digital wallpaper for home, or decoration for an event or exhibition. We can produce permanent, temporary and short-term graphics in a number of substrates for long-term durability or quick damage-free removal, no matter what your brief. 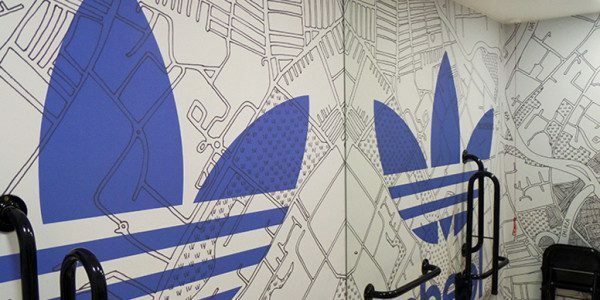 For flat graphics, there are many mediums including cut vinyl decals, printed self-adhesive vinyl in matte, gloss and scratch-proof finishes, as well as textured materials like wallpapers. 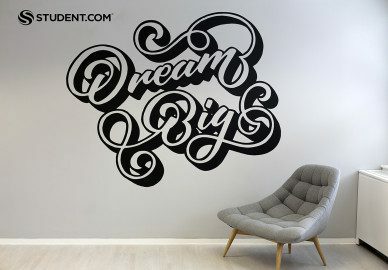 You obviously don't need to stick to a flat format for a wall graphic either, if you have the urge to create a 3-dimensional graphic or environment, great. To help with your knowledge, and fuel your imagination, we have a few useful case studies to look at in the interiors section. 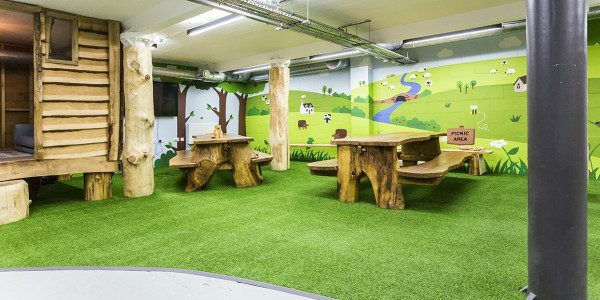 These include a lovely job for the Student.com offices and an interesting one for kids food brand Bear Nibbles which uses conformable vinyl applied to brickwork. We'd love to hear about your ideas and bring them into fruition. We can help from design and artwork, site visits and consultation, and of course, production and installation. 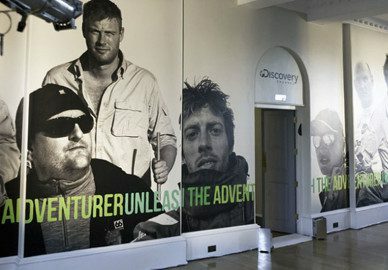 Contact us to discuss your wall graphics requirements and start making your ideas a reality.